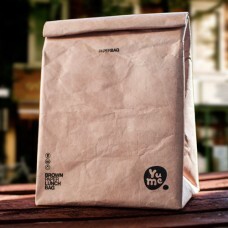 Mornings are difficult to deal with, but luckily an early start to the day tends to justify a second cup of joe. 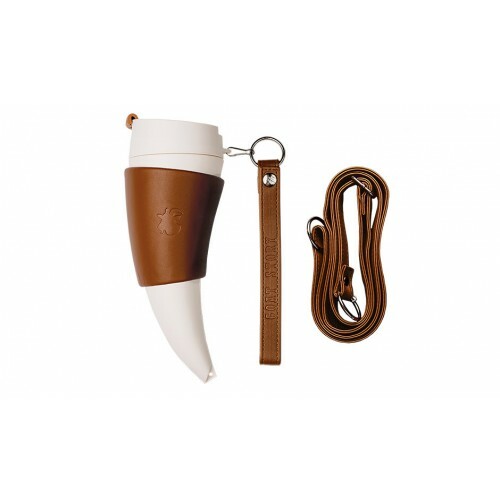 Discovered in the 13th century by a shepherd tending to a trip of goats, coffee has dripped down generations as the tonic of choice for early-risers. 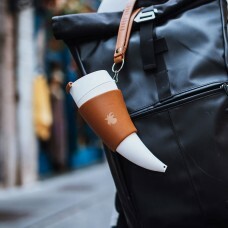 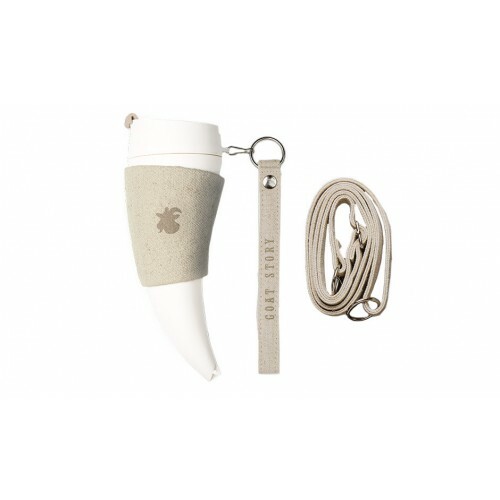 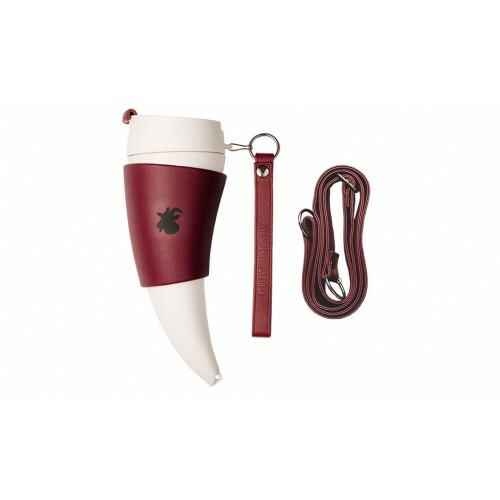 Paying tribute to the humble origins of the popular pick-me-up, GOAT STORY provides portable, horn-shaped travel mugs to carry, wear, and enjoy—a taste of the old world in 21st century form.